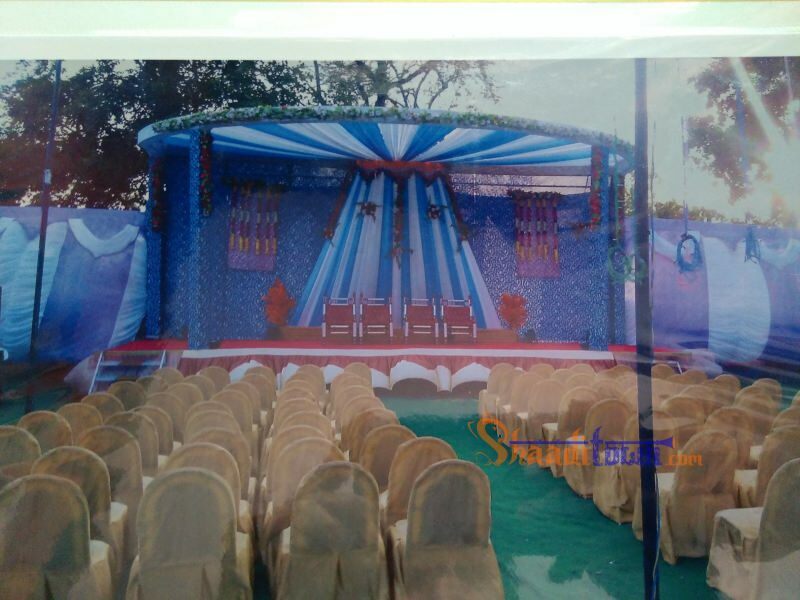 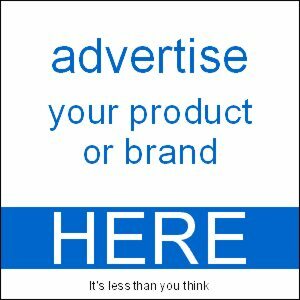 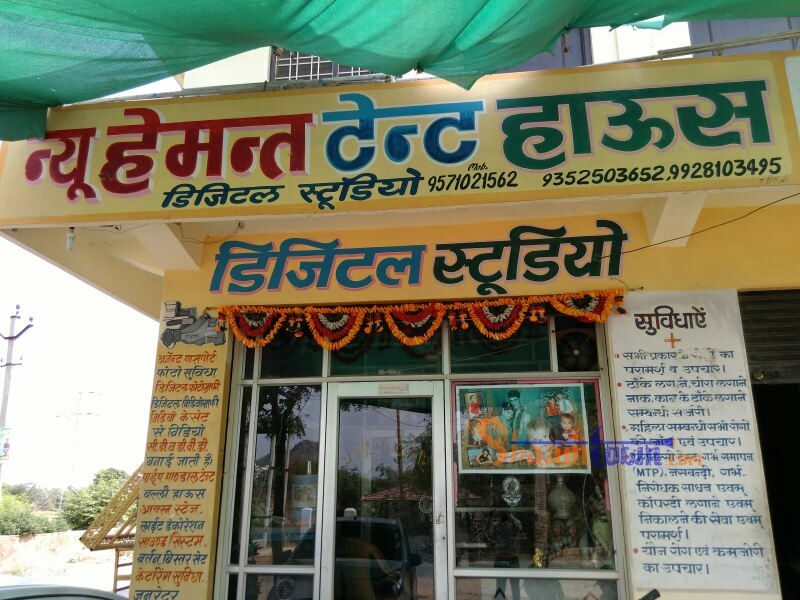 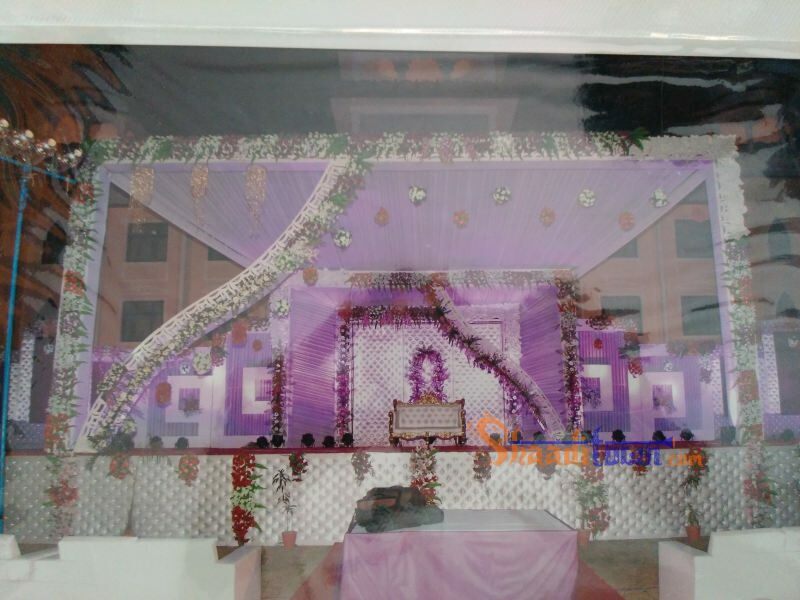 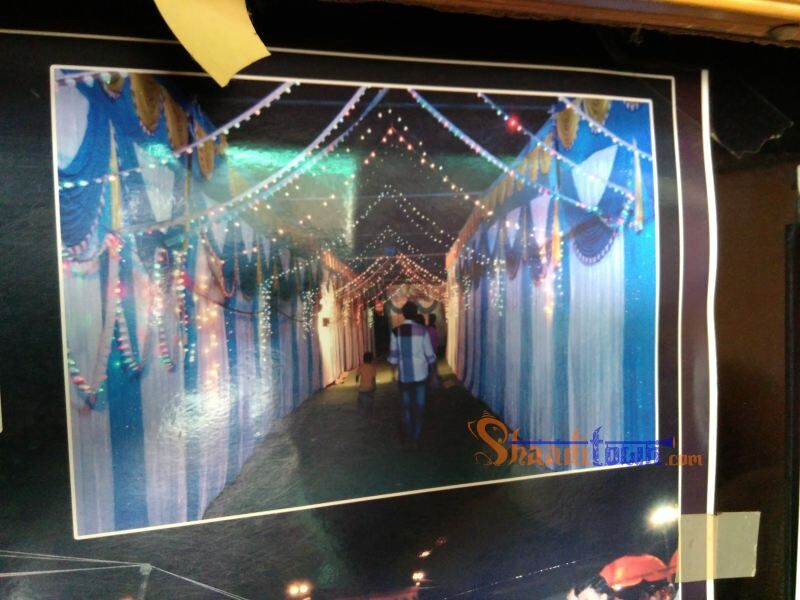 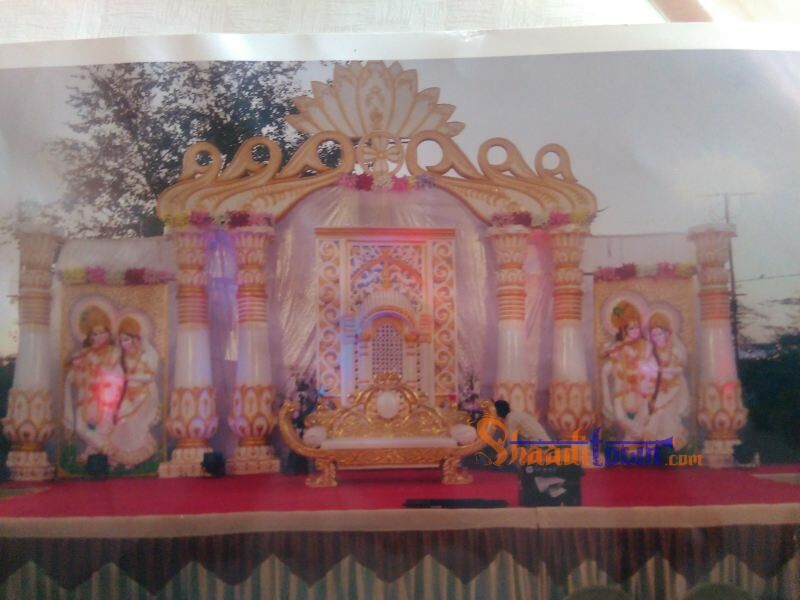 If you want the different facilities under a same roof then you can contact New Hemant Digital Studio and Tent Decorators in Udaipur, Rajasthan as New Hemant Digital Studio and Tent Decorators provides digital Photography, digital videography, conversion of video cassettes into C. Ds and DVDs, urgent passport size photos,etc. 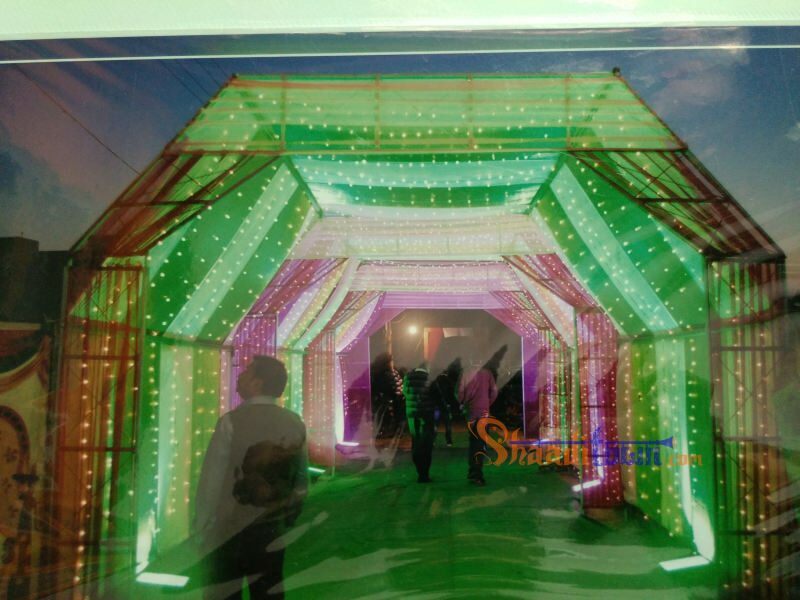 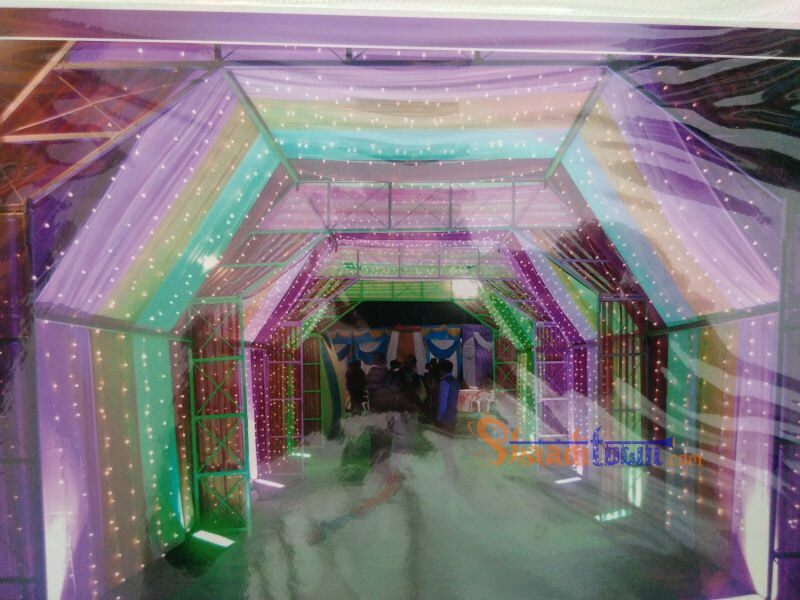 New Hemant Digital Studio and Tent Decorators offers different range of tent decorations, sound system, bartan, bistr, catering, generator and light decoration. 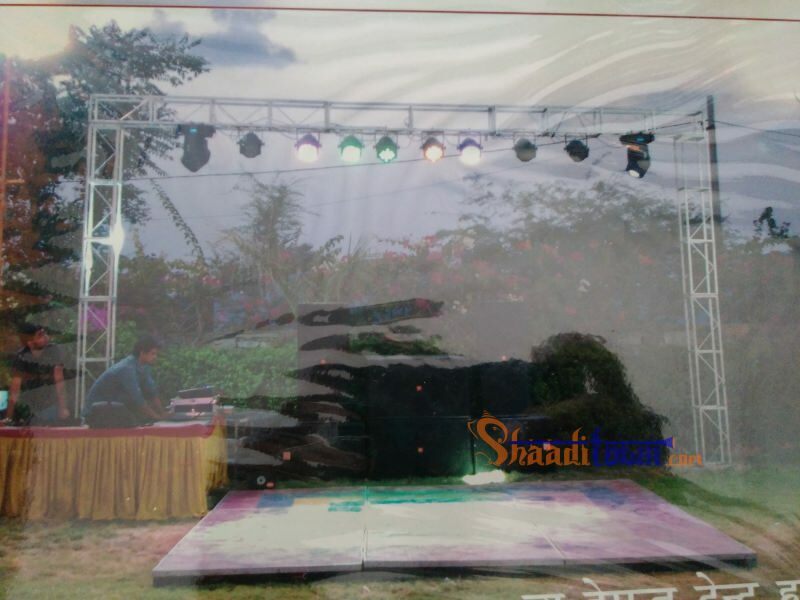 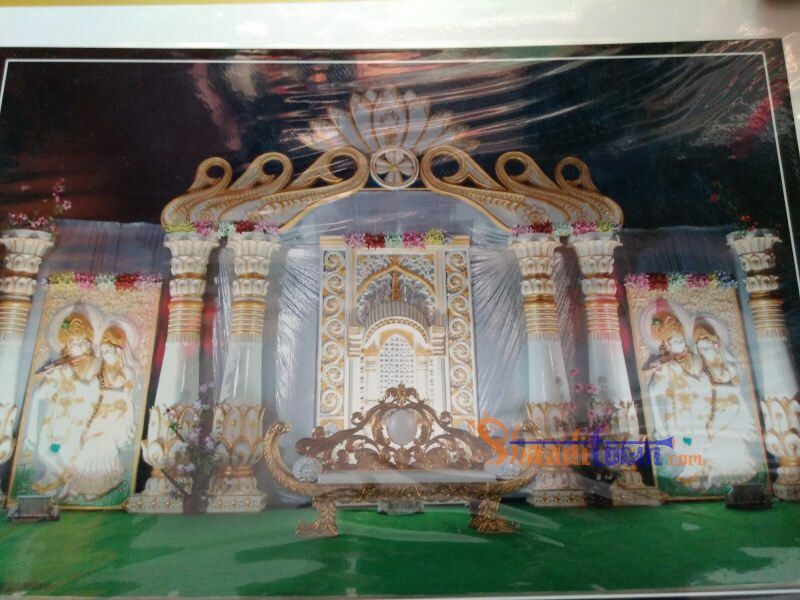 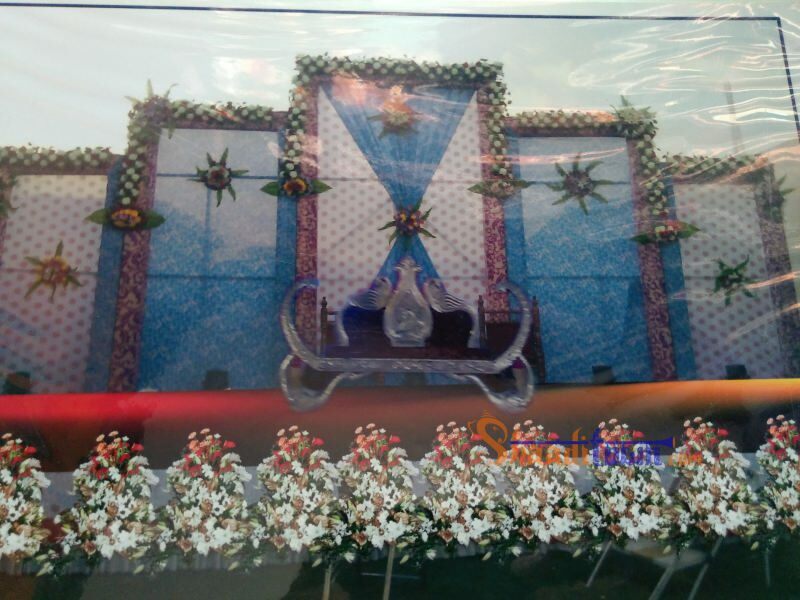 New Hemant Digital Studio and Tent Decorators also provides loading tempo on rent.